Everybody knows that Gardner Village is great for shopping, but what most people don't know is all of the FUN there is to be had there! Join us over the next week as we discover all of the FUN there is at Gardner Village! Cooking Classes Taste in Gardner Village offers a variety of cooking classes each month. 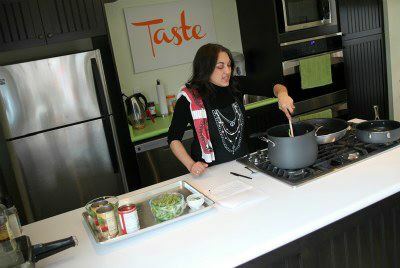 Read my review from the cooking class that I took at Taste. They even have their holiday cooking classes up! Go to their website for a complete list of classes and to register.